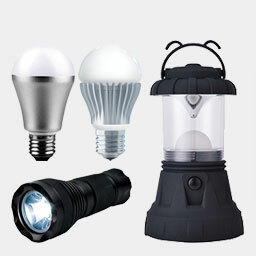 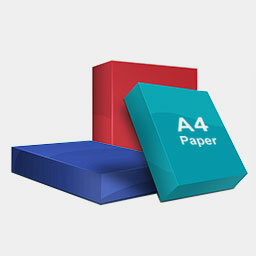 Verbatim has provided digital media solutions to customers for over 40 years. 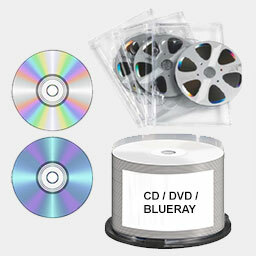 It's storage media solutions include external hard drives, USB drives and recordable media (DVD-R, Blu-ray, CD-R etc.). 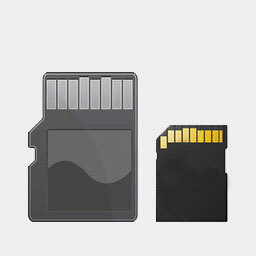 Memory Card A memory card, flash card or memory cartridge is an electronic flash memory data storage device used for storing digital information. 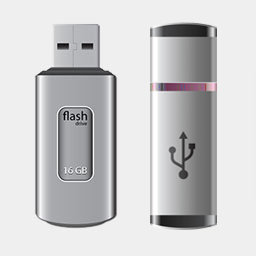 USB Flash / Pen Drive A memory card, flash card or memory cartridge is an electronic flash memory data storage device used for storing digital information. 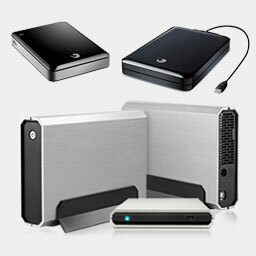 External Drive Back up your songs, photos and files with these external hard drives. 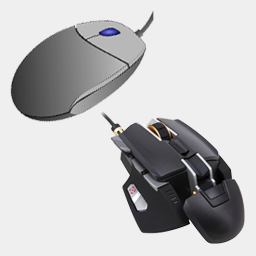 3D Printing Filament 3D printing filament is the thermoplastic feedstock for fused deposition modeling 3D printers.